One of the speakers in the WRX had been buzzing for a while. I thought it might have had a rip in the cone. After pulling it out and having a good inspection it's in really good condition, however where the top of the cone attaches to the metal that screws into the door it's come away in places. Is fixing this with superglue OK to do? Is it the flexible foam that connects the cone to the metal outer? If it's that it would need to be flexible. 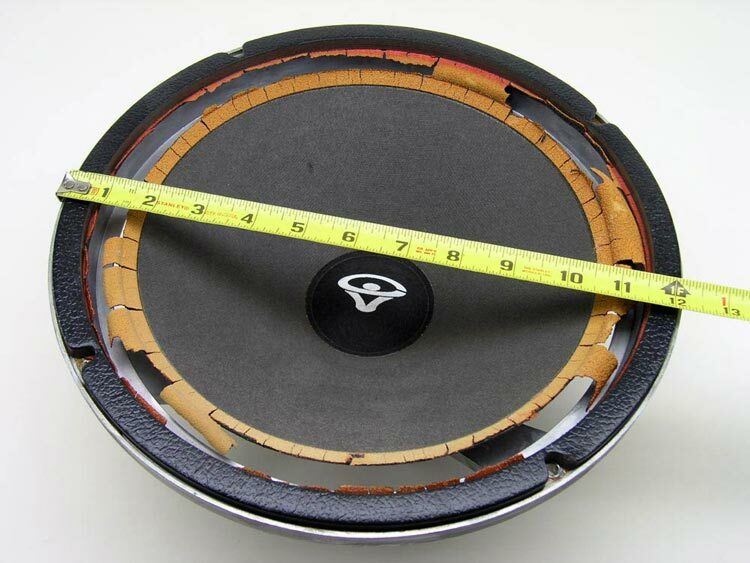 ie this sort of damage http://www.simplyspeakers.com/assets/im ... Size-1.jpg Yours doesn't sound as bad though. If the curved foam is still intact and has just come away from the metal bracket then super glue could work. Yeah everything is still nicely intact.